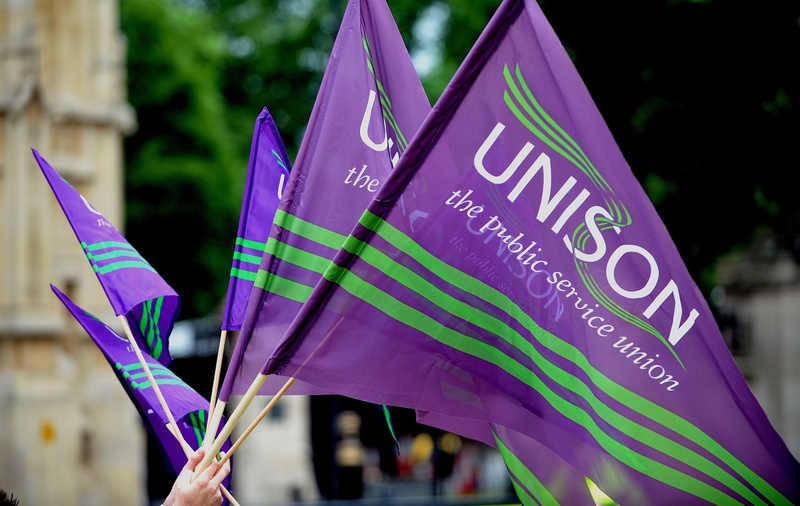 We are the largest single trade union Branch in Cambridgeshire, and part of the largest public services trade union, UNISON; with members working across hundreds of organisations and employers. The Branch has its roots in the County Council with a long history going back to the 19th century. Past Presidents include William Morris, the architect of our unique Village College system. Our key employer remains Cambridgeshire County Council, with members working across all areas of public service. These days our membership extends much further than the County Council. The academisation of schools means that we now work with many employers across education, including Cambridge Regional College, Huntingdon and the College of West Anglia. In January 2016 the Branch took another major step forward by merging with East Cambs Distrct Council Branch. It is an exciting time and will put all Trade Union members in a stronger position to resist against austerity. The Branch also extends across the private and voluntary sectors. With many of our members working in the low paid areas of nursery schools and care of the elderly. With the privatisation of many of the traditional services once provided by the Council, such as housing and home care, this sector is continually evolving and remains set to be a growth area now, and in the future.